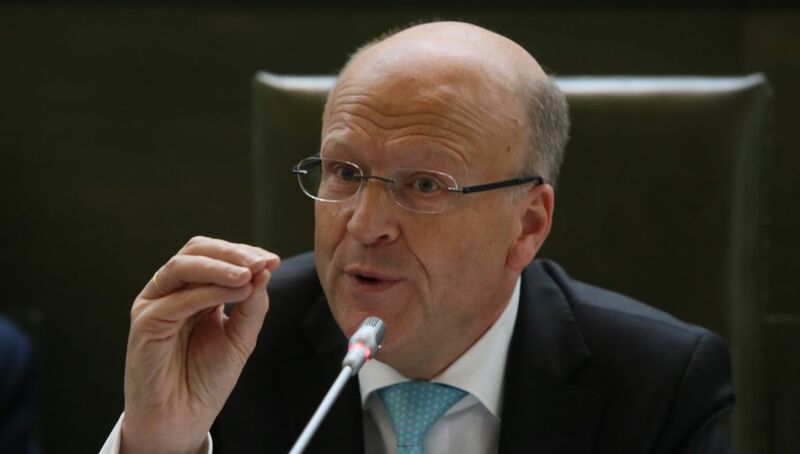 A country which cannot comply with the European Court of Justice’s judgments is already on the way to undergoing a process similar to Brexit, the ECJ head Koen Lenaerts said on Thursday. On October 19, the EU’s top court ordered the immediate suspension of Poland’s recent Supreme Court law until it has examined the European Commission’s complaint against Poland concerning alleged infringement of EU law. Polish authorities assured that they will adjust to the ECJ’s judgement, but at the same time Justice Minister Zbigniew Ziobro asked the Polish Constitutional Court whether the ECJ has the legal right to interfere in the way judicial systems of EU member states are organized. Mr Lenaerts, however, stated that EU law takes precedence over any provisions of national law and shall be respected as a top priority. “A country that does not adhere to ECJ decisions places itself outside of the EU’s legal framework,” the ECJ head said. Mr Lenaerts stressed that ECJ is the core of the EU’s judicial system and every EU member state has to abide by its decisions at the European level as well as at the national one. “It’s like ‘to be, or not to be [in the EU]’. A country which cannot comply with the European Court of Justice’s judgements is already on the way to undergoing a process similar to Brexit,” the ECJ head said, adding that all EU member states agreed to adhere to the same European values and regulations. The ECJ decision on the suspension of the operation of the Supreme Court law assumes the immediate introduction of temporary measures. On Monday, Foreign Minister Jacek Czaputowicz announced that before doing so, the Supreme Court law has to be revised, and that would require the agreement of the constitutional authorities of Poland, including the president, justice minister and parliament. The ECJ, however, takes a different view, claiming that a member state has to adjust to the decision of the court immediately, not a day or two weeks later, but at the moment the decision has been made. Poland may now face financial consequences. The level of the potential fine for every day of delay will be set by the ECJ. These remarks are likely to raise many eyebrows in government circles and beyond in Poland. Comparing this dispute to Brexit is particularly controversial. Brexit is proceeding on the basis of Britain, following a referendum vote, activating Article 50 of the Lisbon Treaty. It is difficult to fathom in what way it is similar to the dispute over the Supreme Court Law in Poland. The European Council has the power only to suspend, not expel, member states.